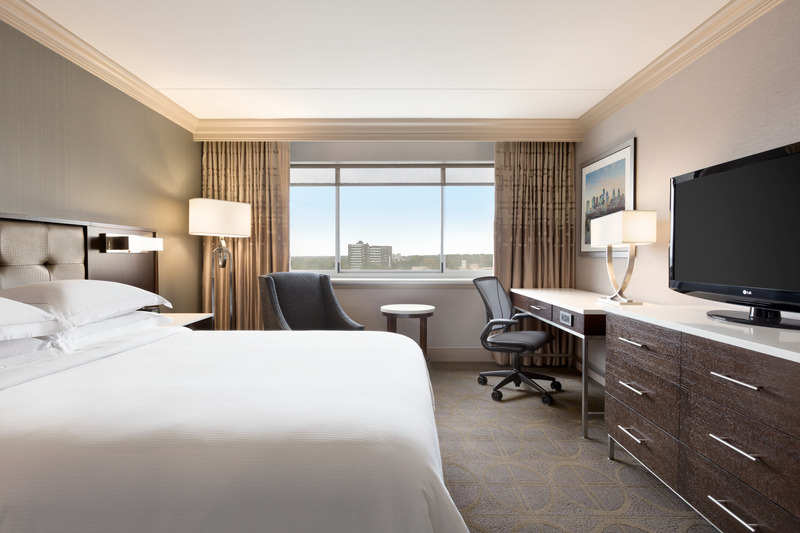 This hotel features 207 newly renovated guestrooms and 30,000 square feet of flexible meeting space. This hotel is a premier destination for conferences, banquets, and wedding receptions. Features include Delmonico’s Steakhouse, Polo Lounge, business center, fitness center, and indoor pool. Amenities include Hilton Serenity beds, flat screen televisions, coffee makers, hair dryers, onsite/valet parking.